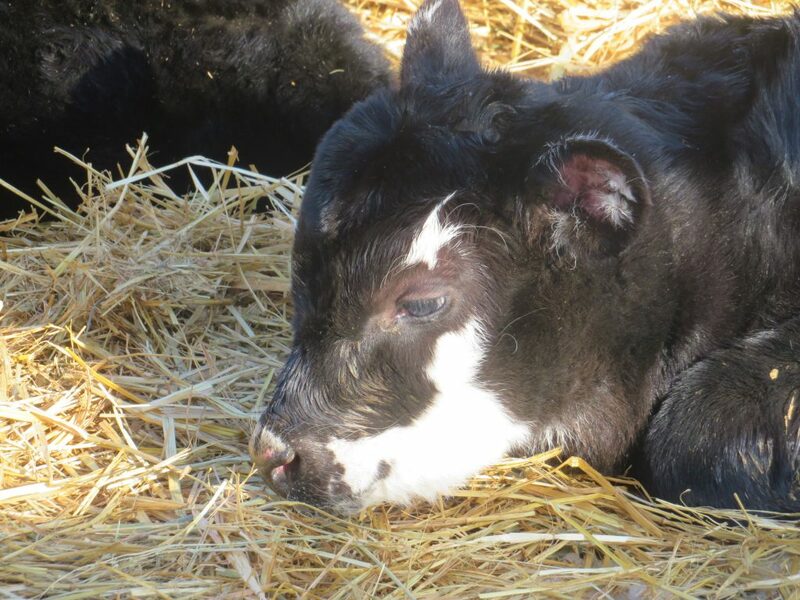 We came home from California to calving season! It’s been going full steam ahead, oftentimes our calving shed pens are full and they have to shuffle pairs around to fit everyone in! I’ve only managed to help out a couple of times due to library work and company. There’s nothing like seeing these babies, though! The guys have worked extra long hours through this severe cold to keep them safe. 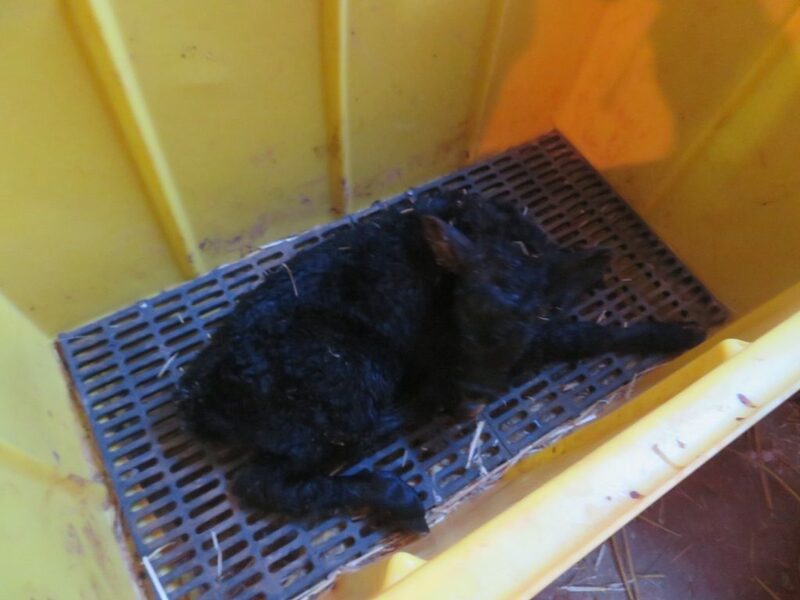 We have a calf warmer box that is great for when it’s -25! It has a 220 heater that blows into this box… think of it as a blow dryer and furnace all in one. I’m also happy to see a bit of Hereford genetics still pop up on occasion! That’s just me, it gives them a bit more character than the typical solid black Angus! I love those ones with the extra bit of charactor. I always love markings that stand out. Herefords and Longhorns won the west!! There’s been a coup by Angus, though! I totally agree/ So darn cute. I get tp help the neighbor during calving. Just love it. Yes, though heartbreaking at times, I still love it.